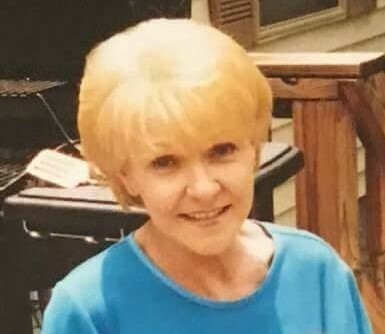 Dorothy Elaine Singer, 66, of Charlestown, IN passed away on Sunday, September 9, 2018 at her home. Dorothy was born on June 5, 1952 in Scottsburg, IN, the daughter of Joseph Leonard Boley and Dorothy Louise (Hostetler) Boley. She was a homemaker. Survivors include her mother, Dorothy Boley of Marysville, IN; brother, Steve Boley of Marysville, IN; sister, Louise (Boley) Killan; grandson, Brandon Singer of Jeffersonville; 4 great grandchildren, Chase Singer, Ariana Singer, Rilee Young, and Avalynn Ferrell. Other family, Kathy Lathem Heath. Graveside Memorial Service will be held on Friday, September 14, 2018 at 1:00 p.m. at Crown Hill Cemetery in New Washington, Indiana. Grayson Funeral Home, Charlestown handling arrangements.